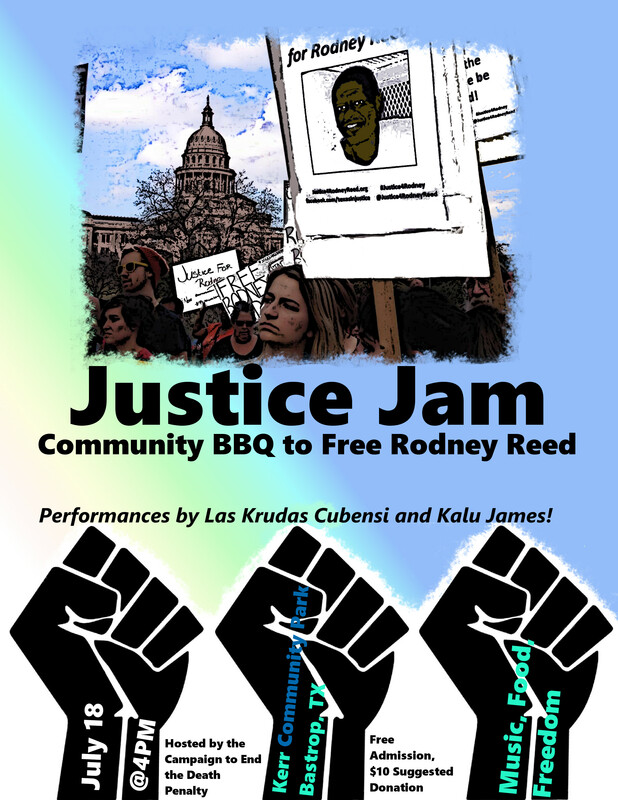 JUSTICE JAM: Community BBQ to Free Rodney Reed | Free Rodney Reed! Hi there, my name is Loz and I am from Australia, I am following this case and I really want Rodney Reed to be a free man. I was wondering who runs this blog? I’d like to help where possible.